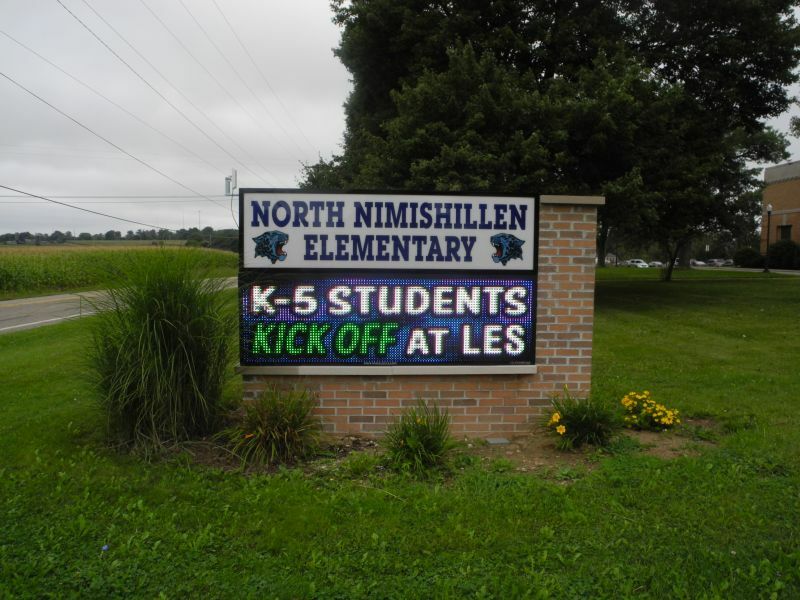 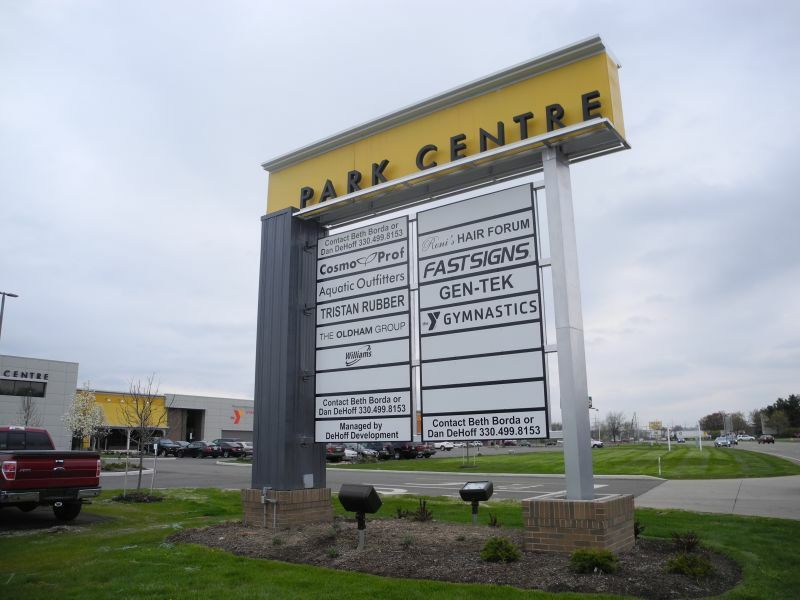 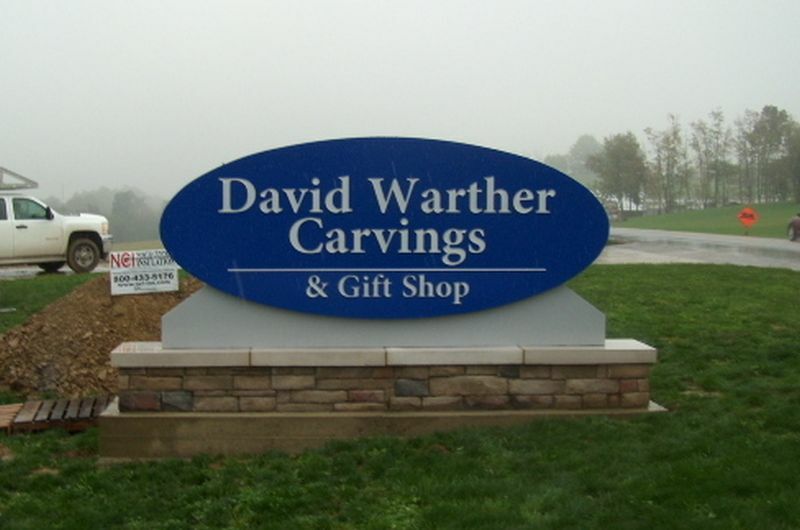 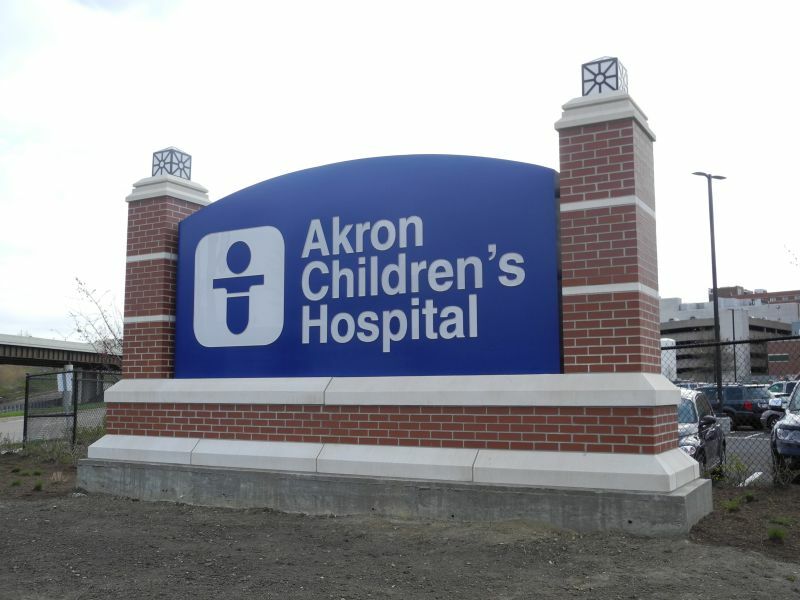 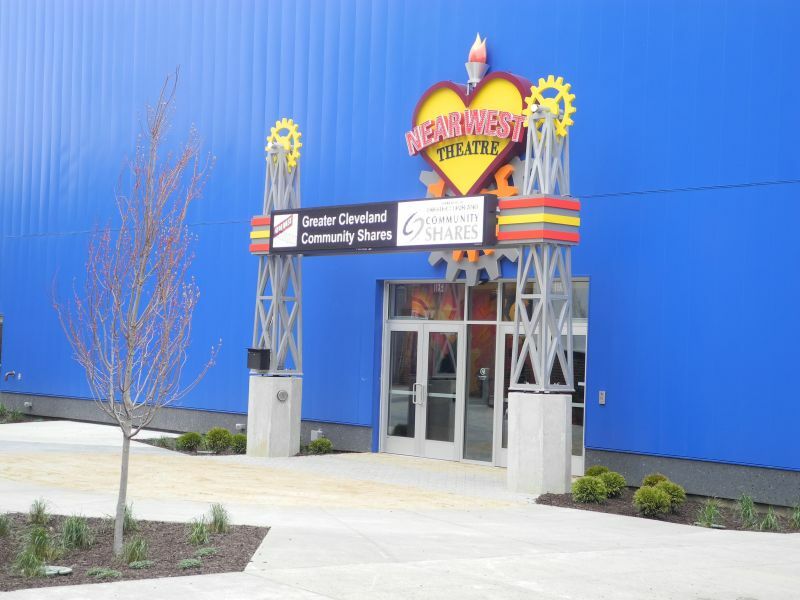 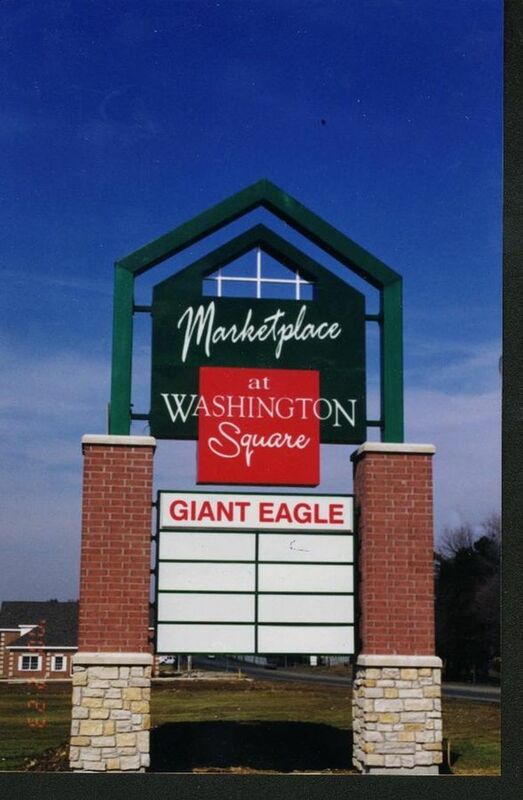 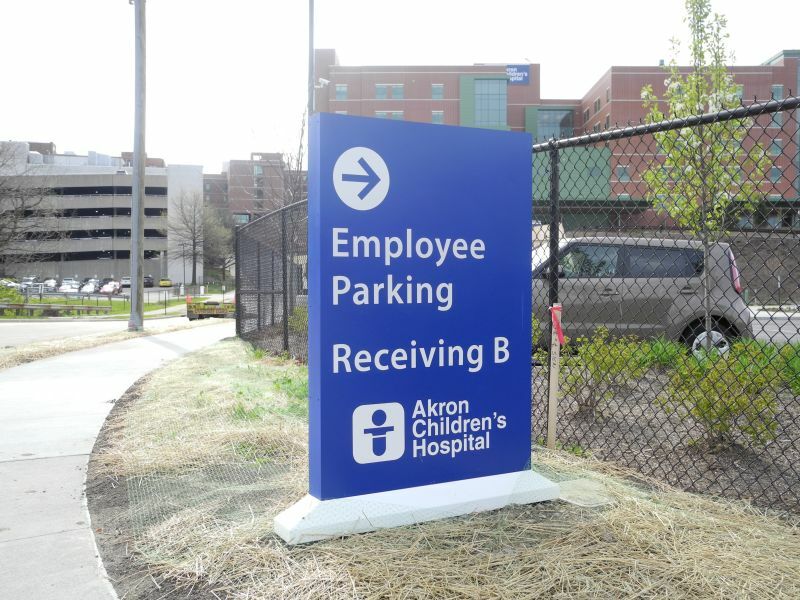 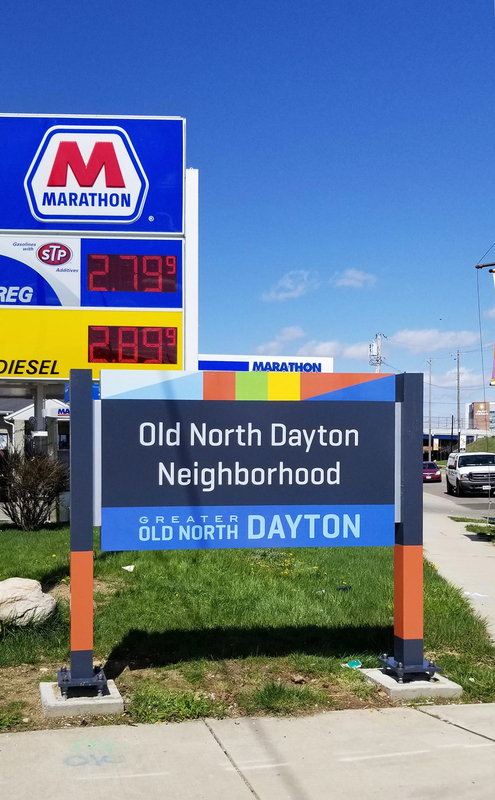 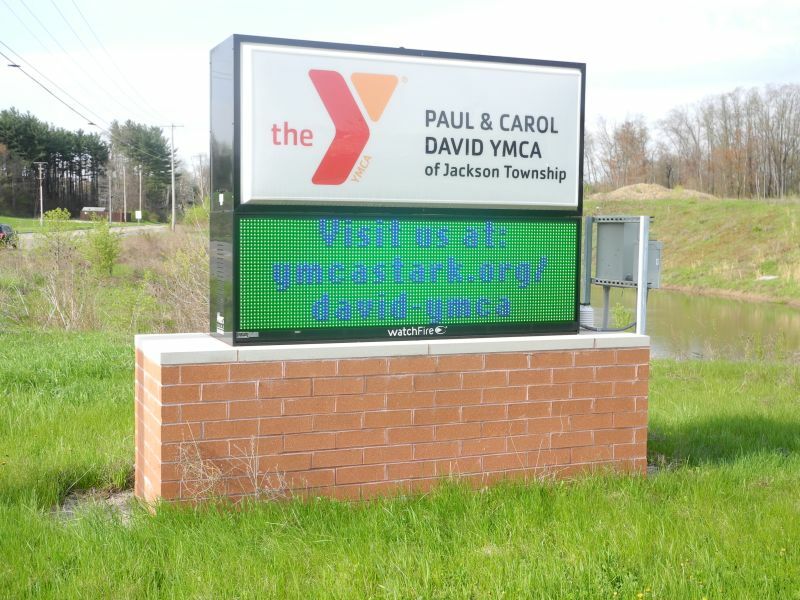 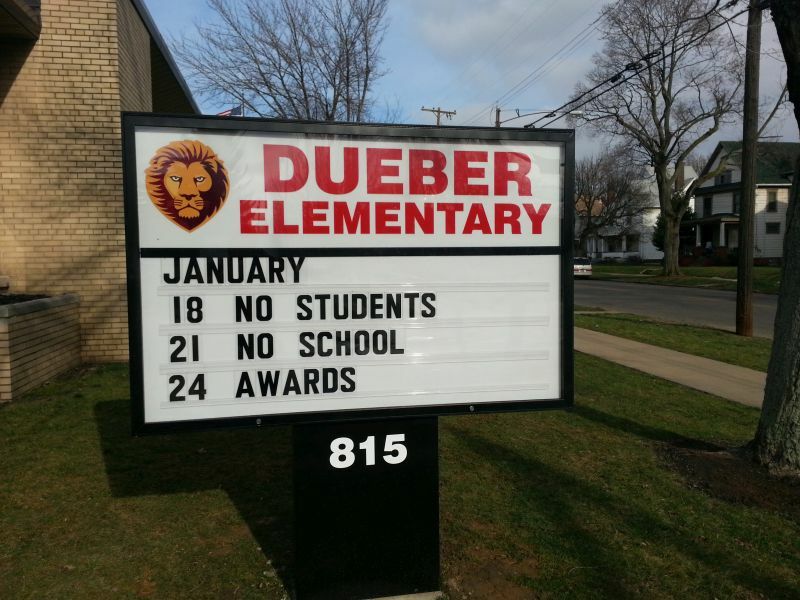 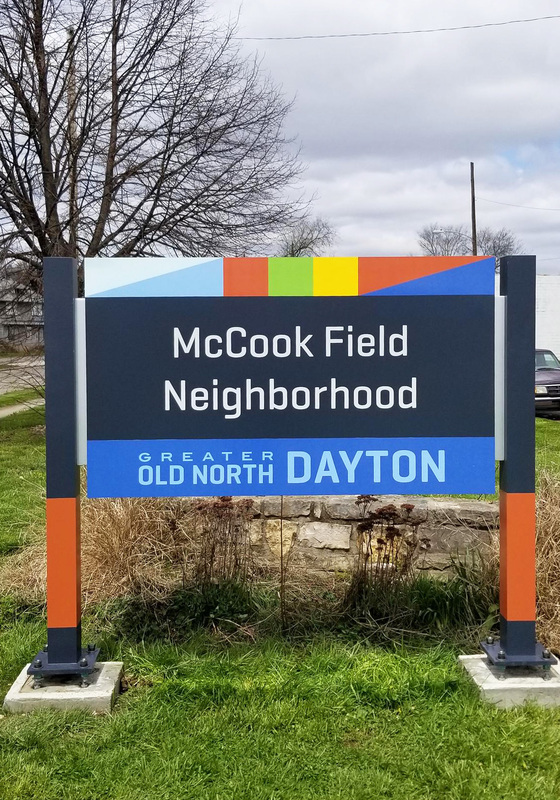 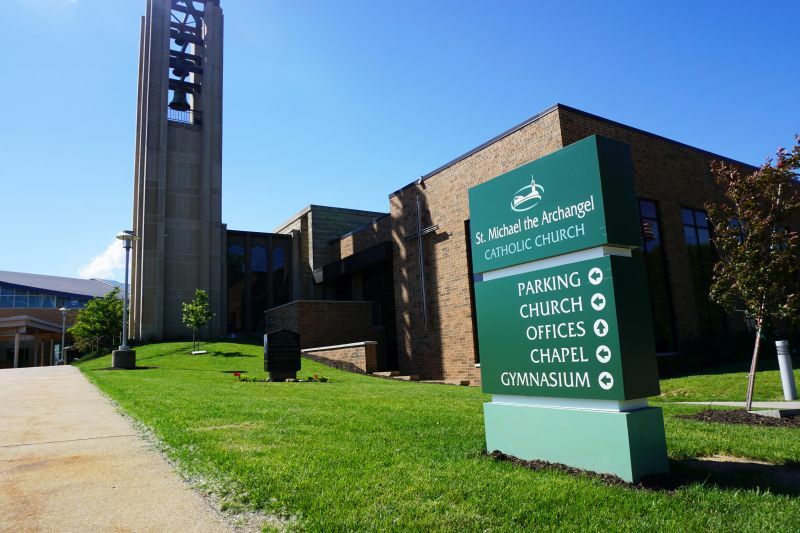 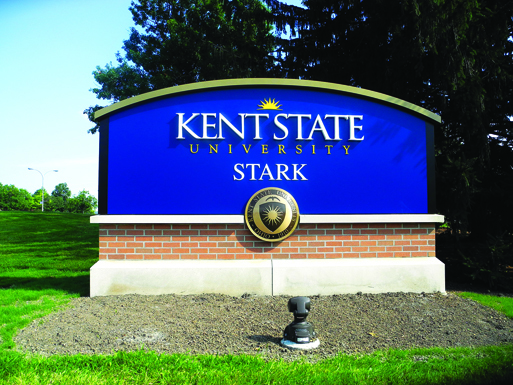 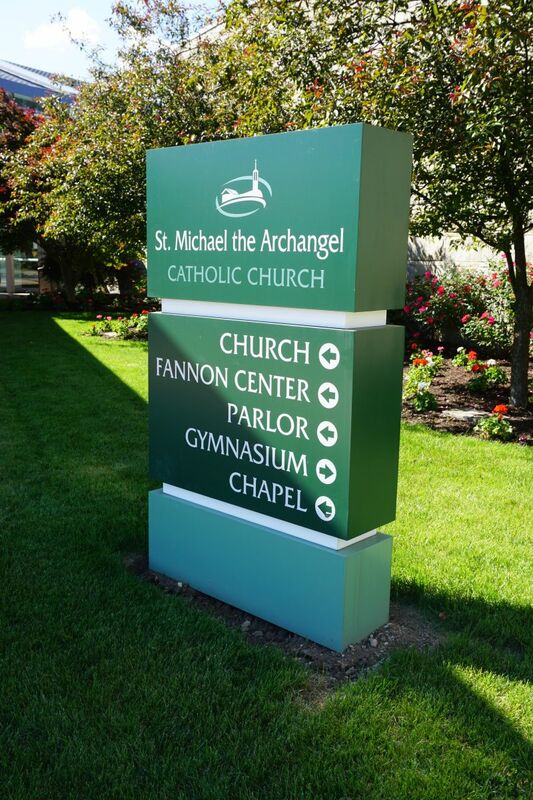 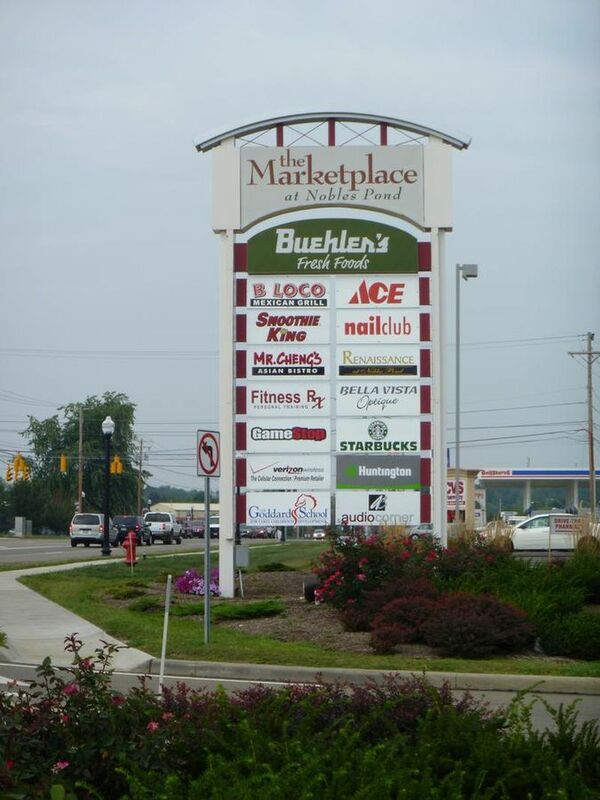 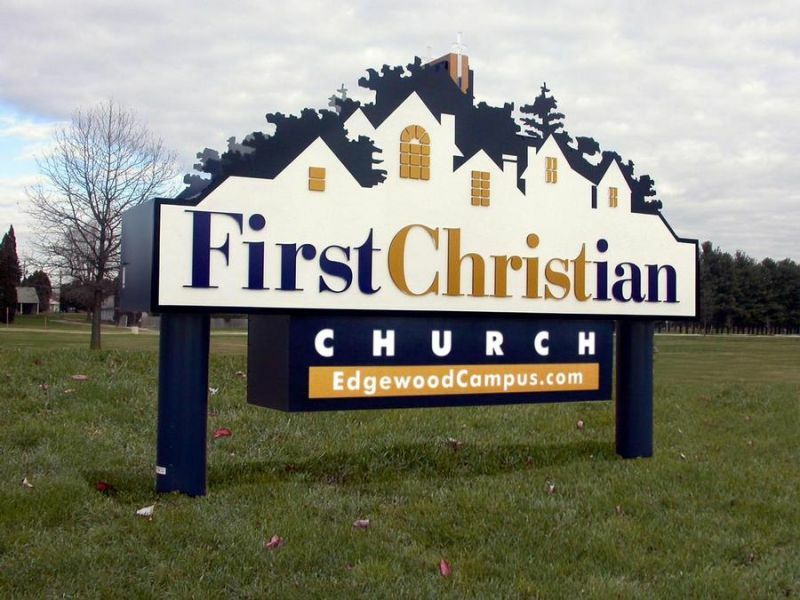 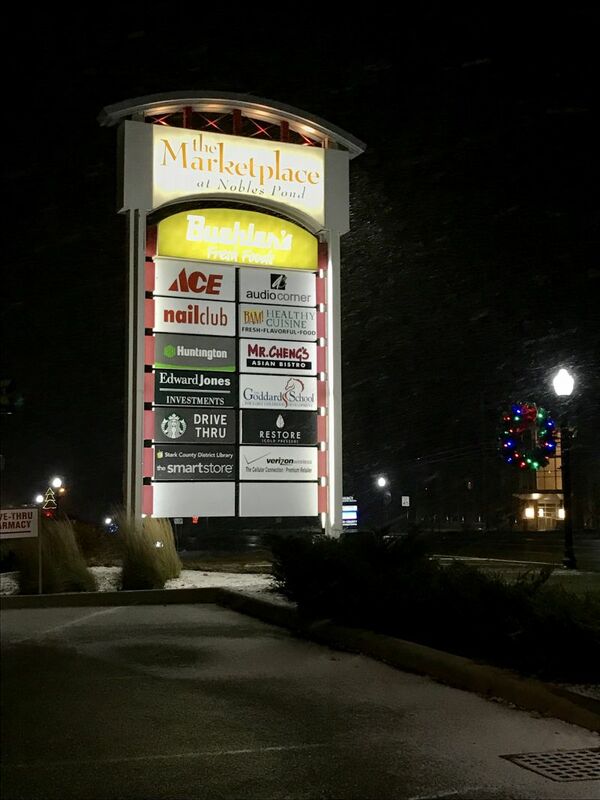 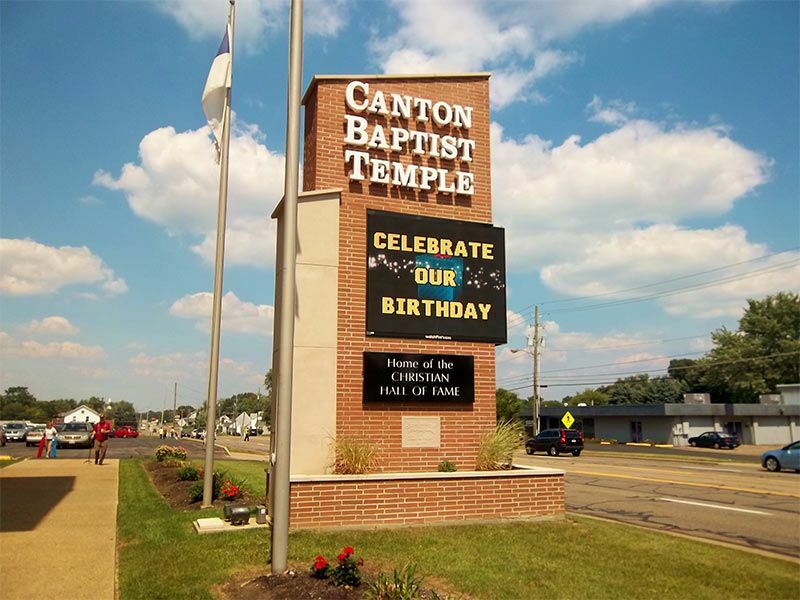 Often the best choice of exterior signage for non-retail environments, Akers Signs has been producing the finest monument signs in Ohio for decades. 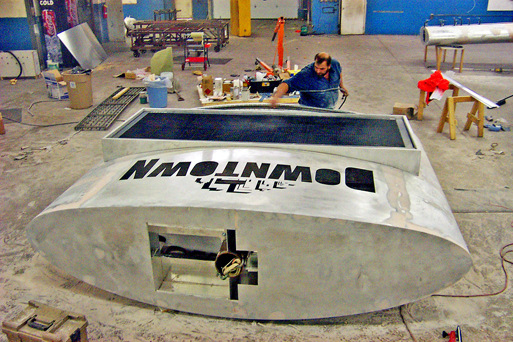 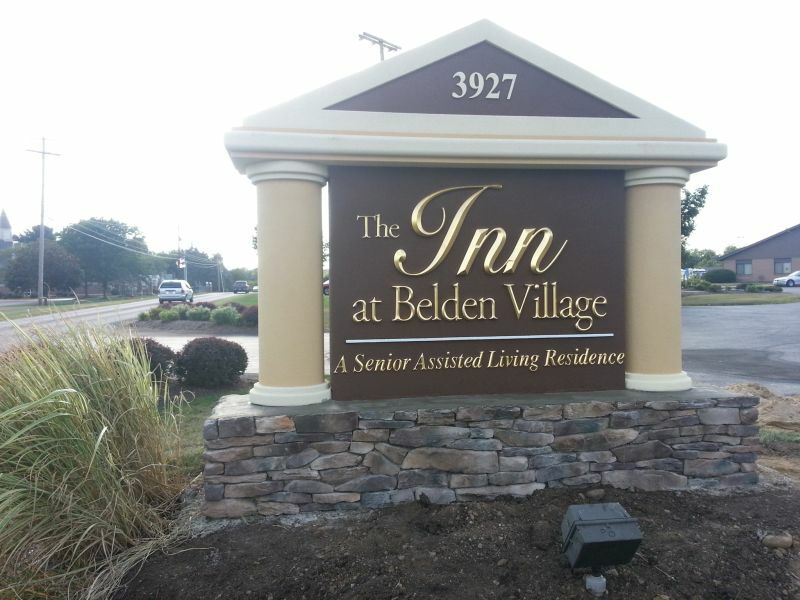 We have skilled masons on our installation team who produce fully masoned or faux masoned bases—to expertly fashion your signage identity. 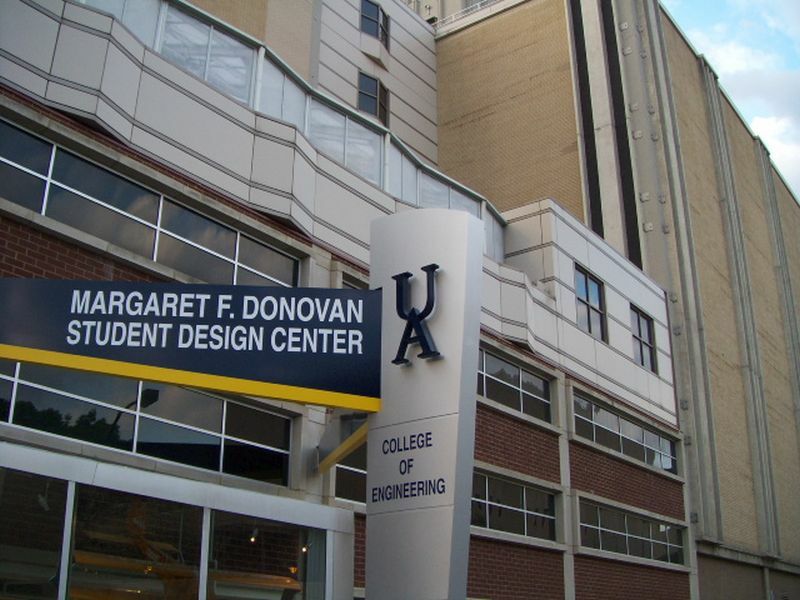 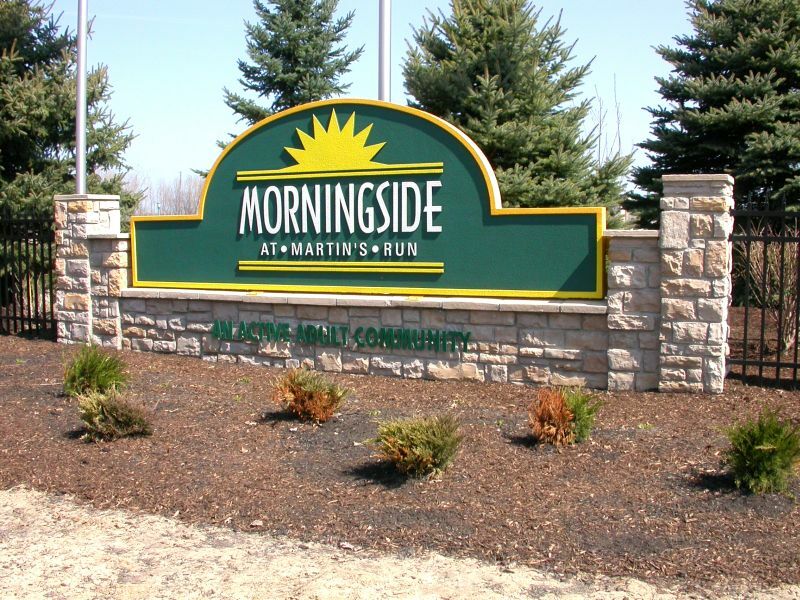 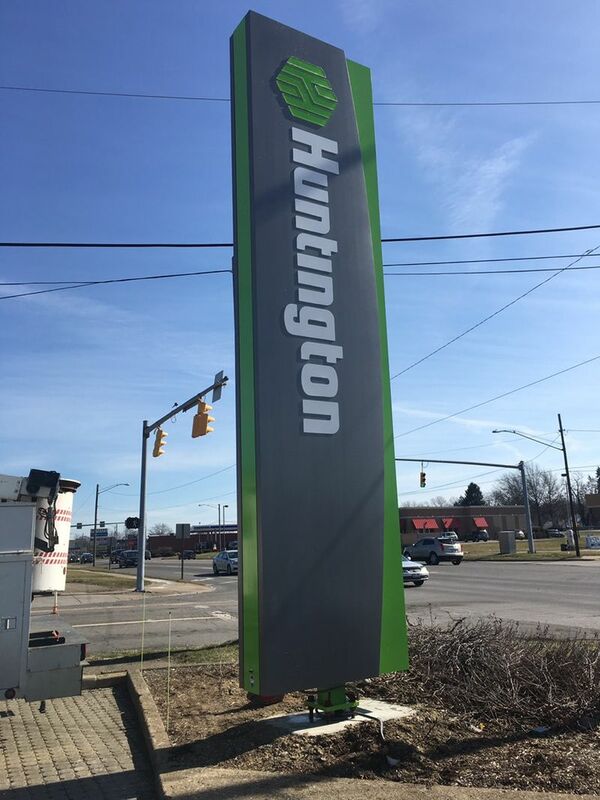 As many zoning jurisdictions restrict the height of signs, monument signs are ground-mounted—complimenting a more refined and professional building appearance. 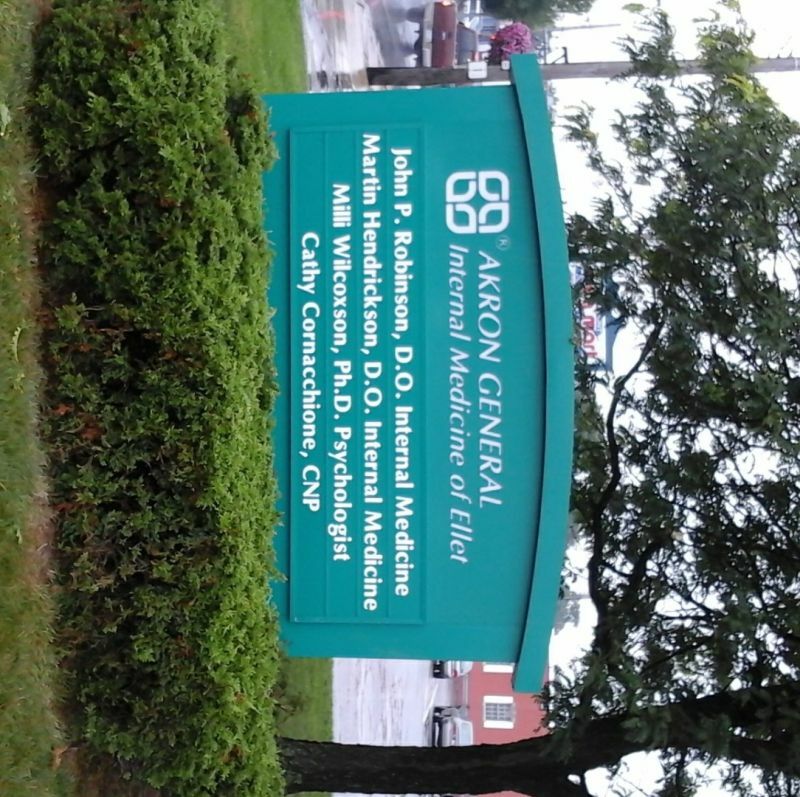 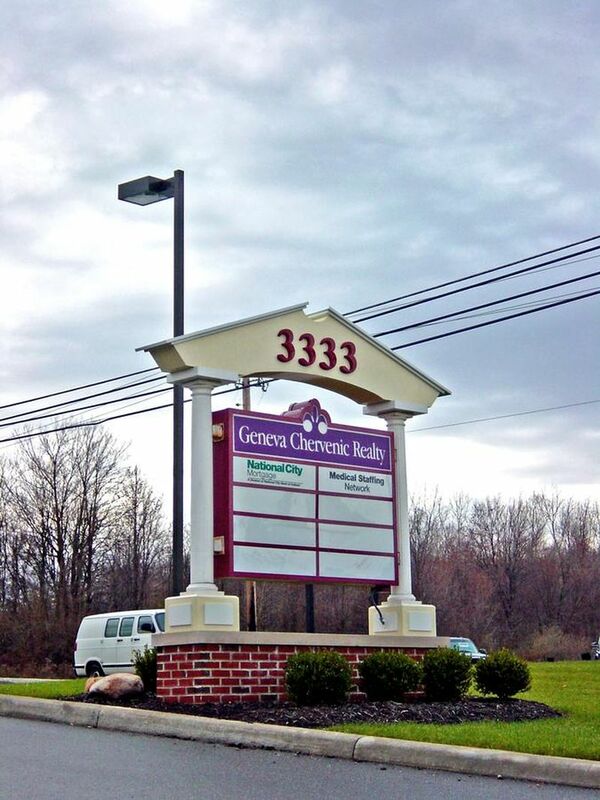 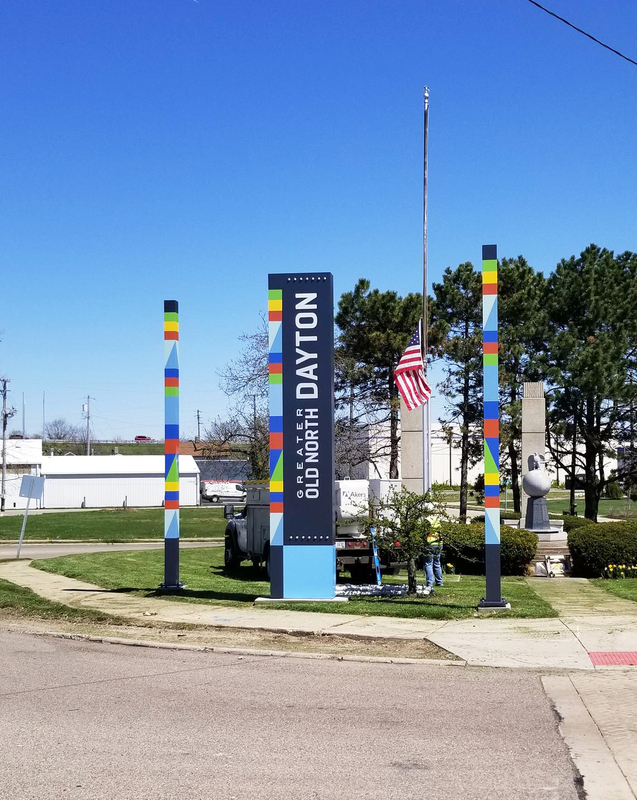 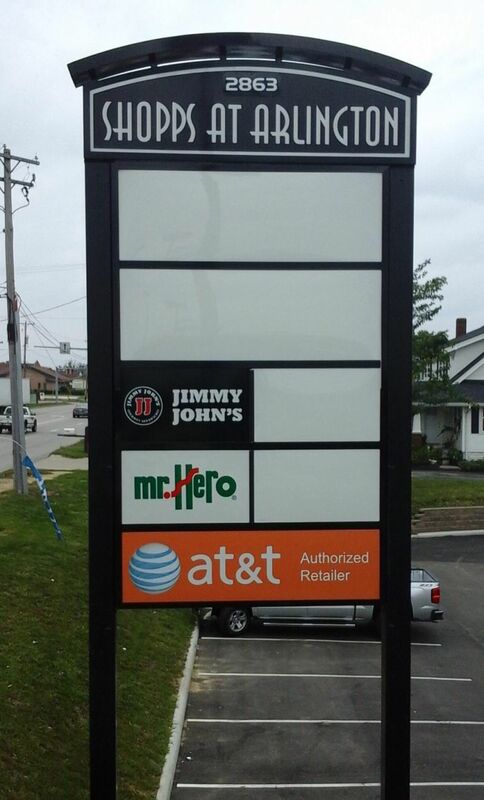 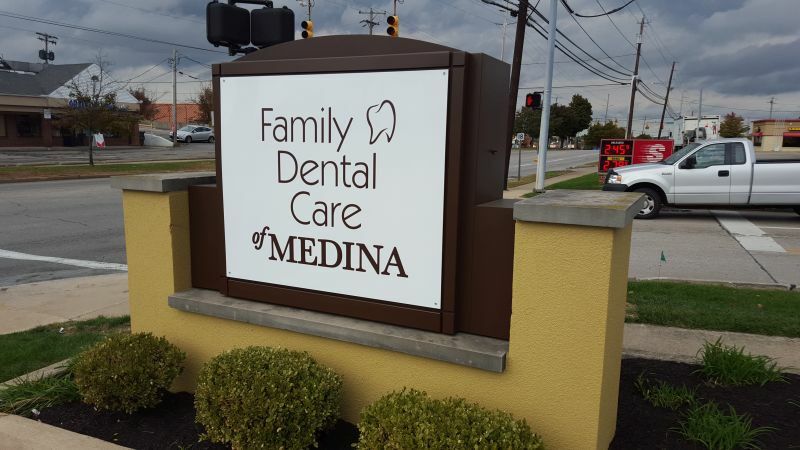 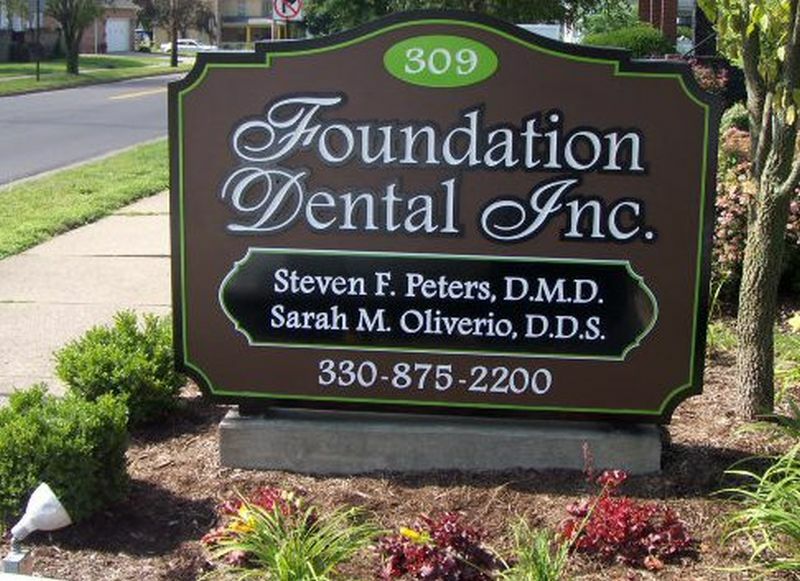 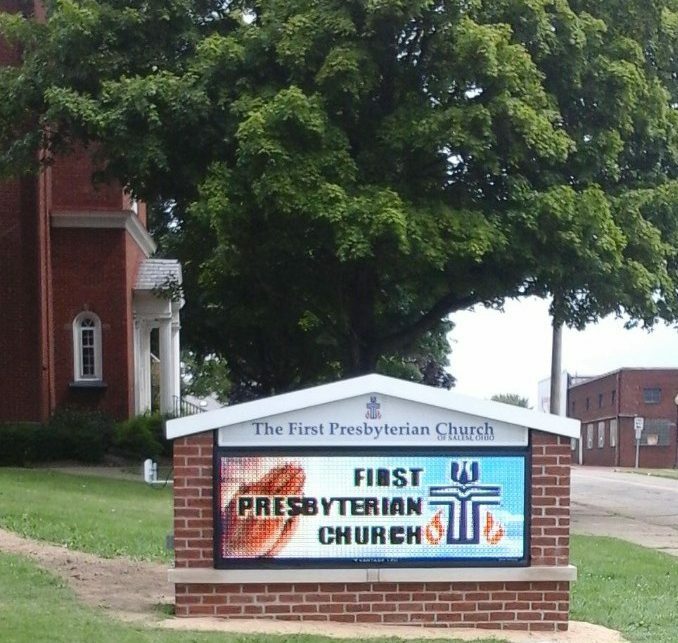 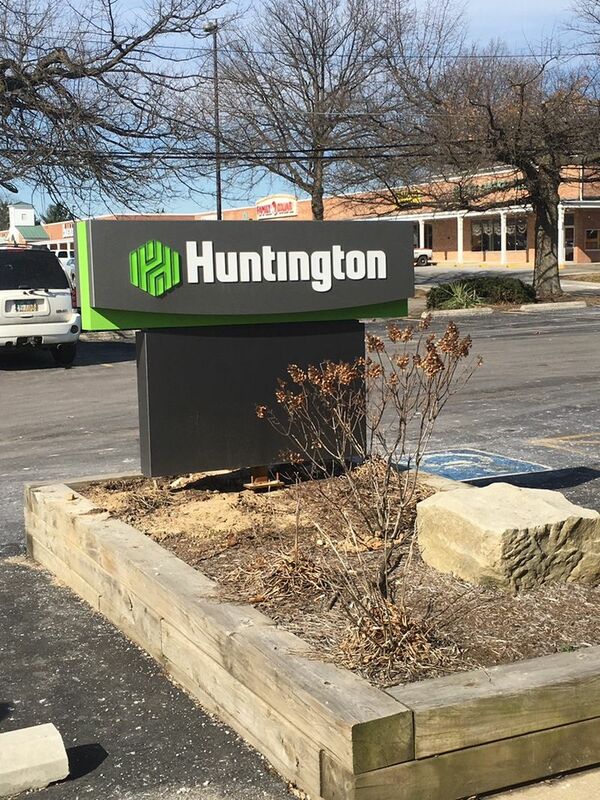 Because your monument sign is seen at eye level, it is important it has a well-designed and unique personality reflecting the culture of your organization, while standing out from the crowd. 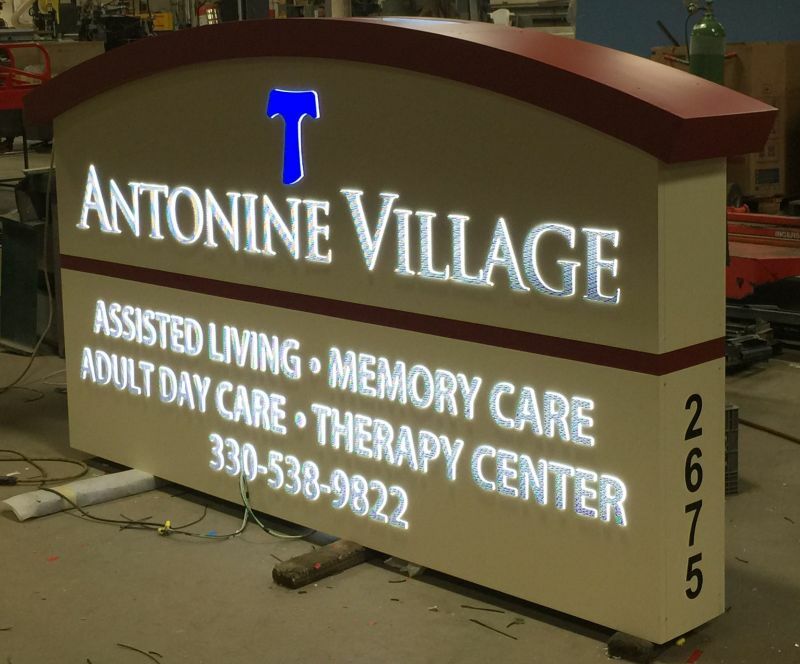 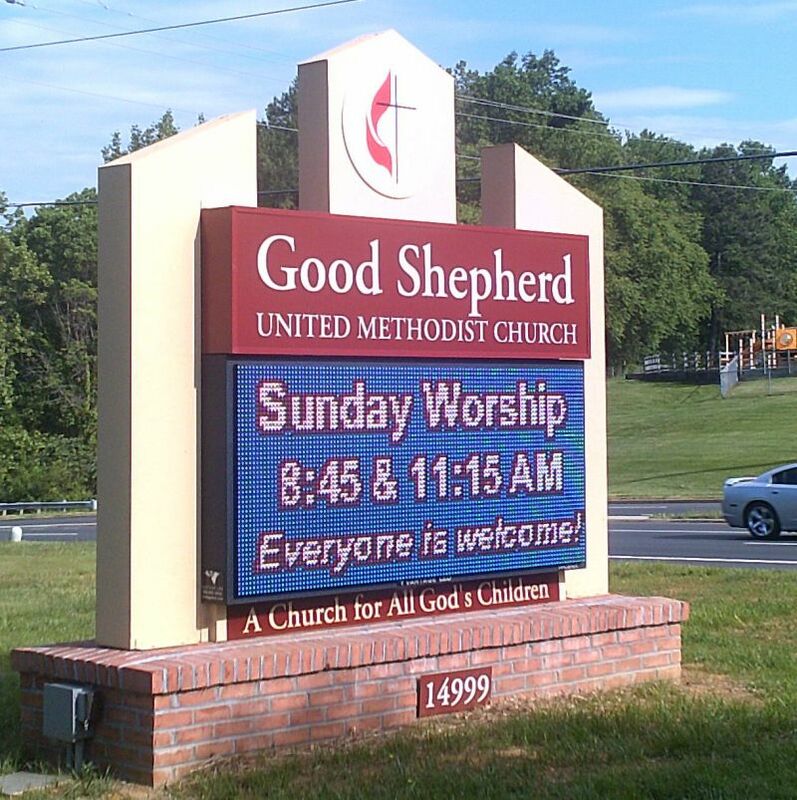 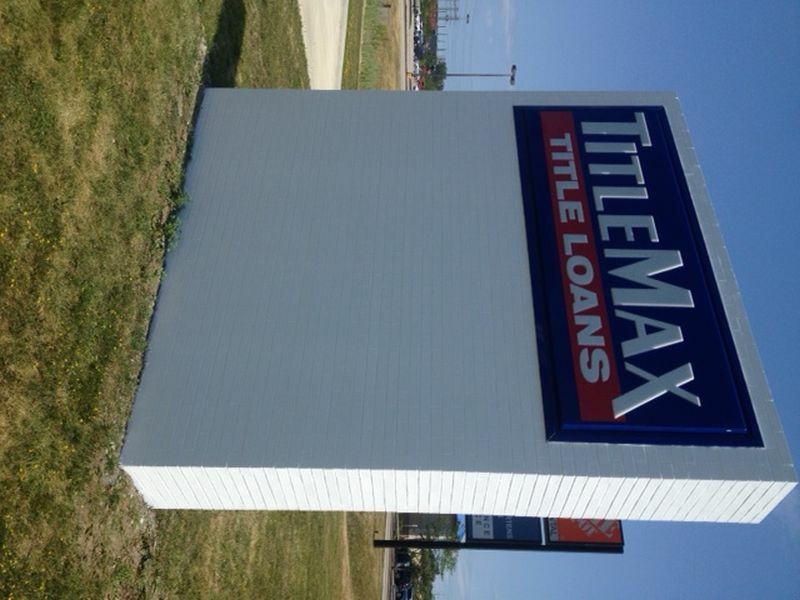 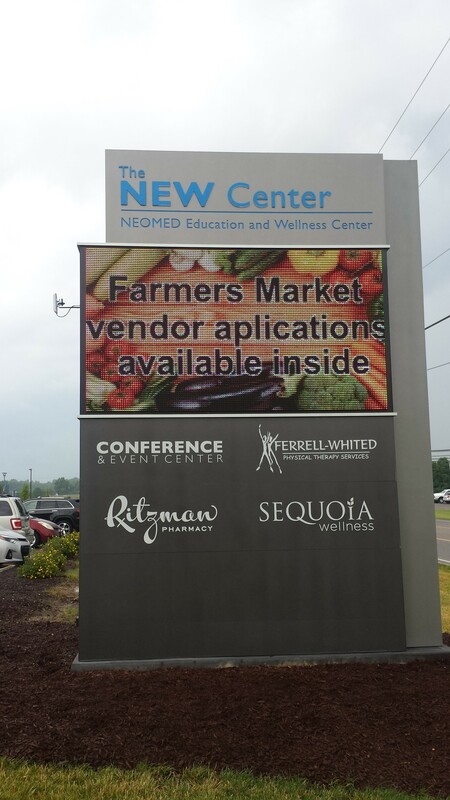 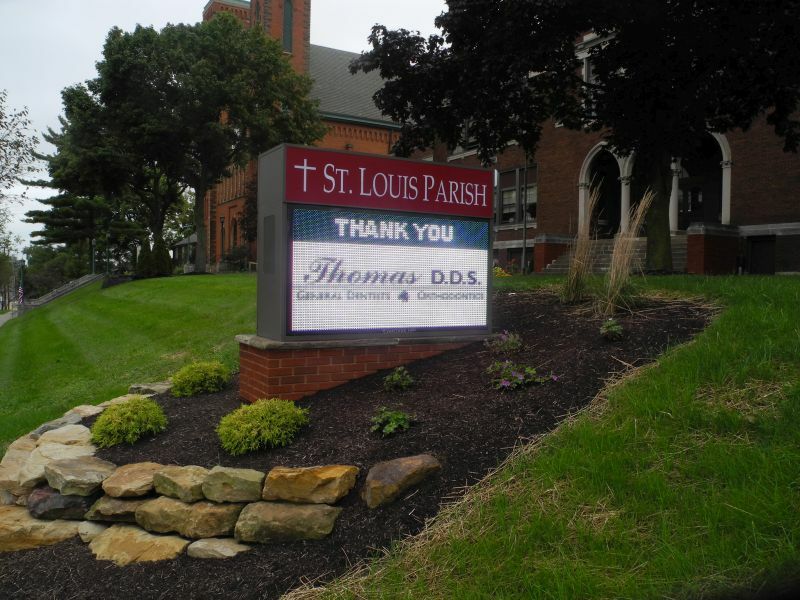 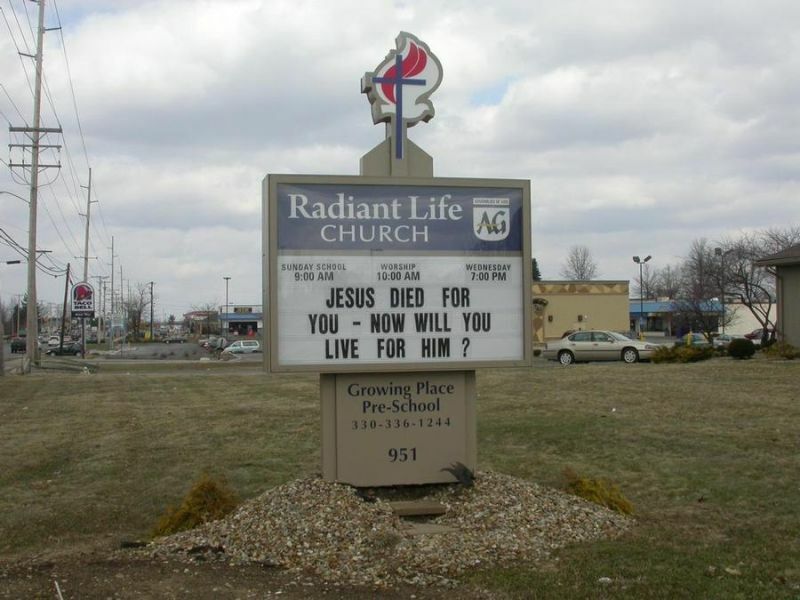 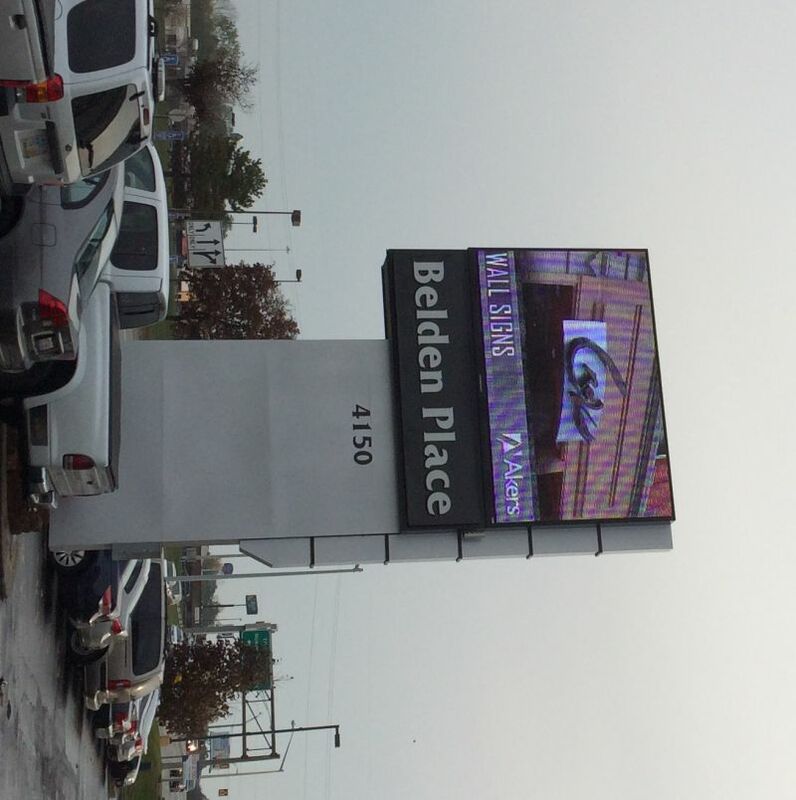 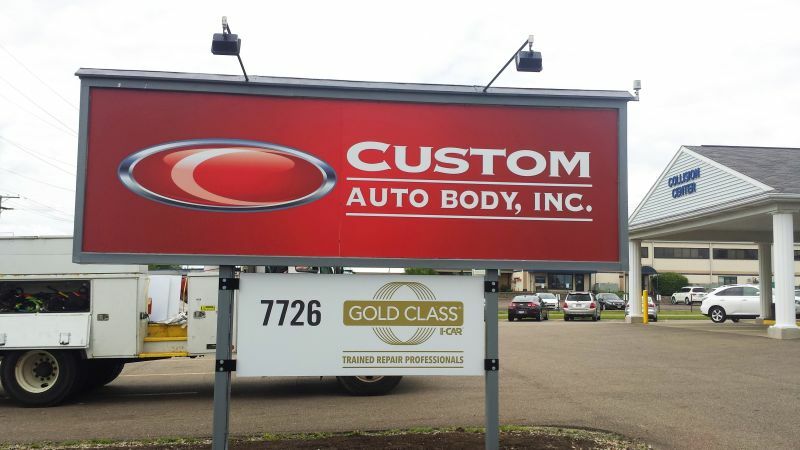 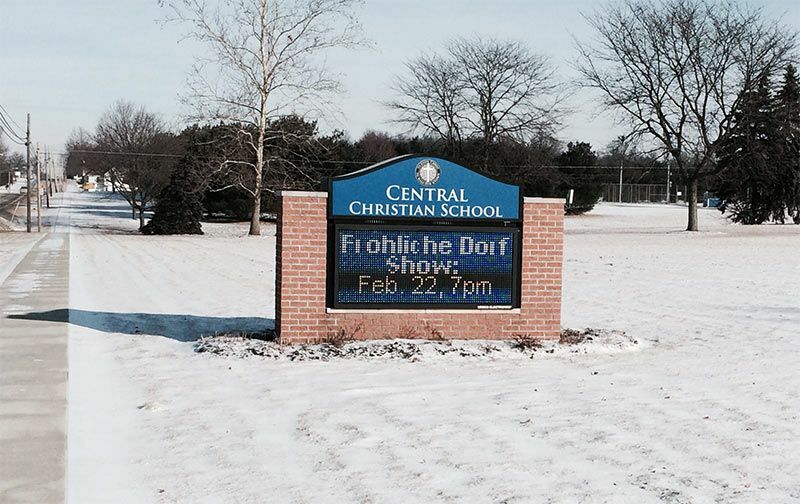 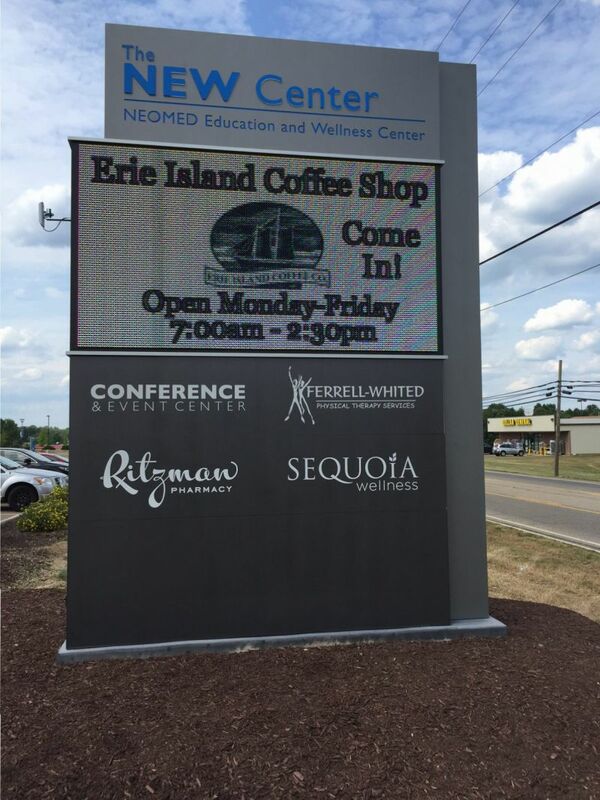 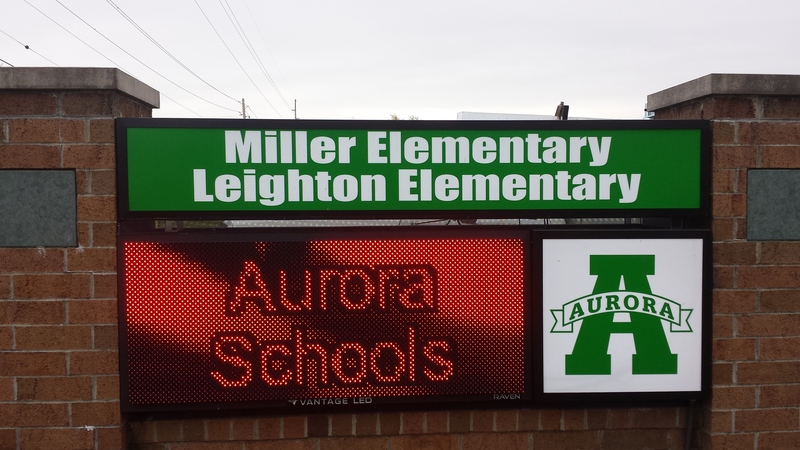 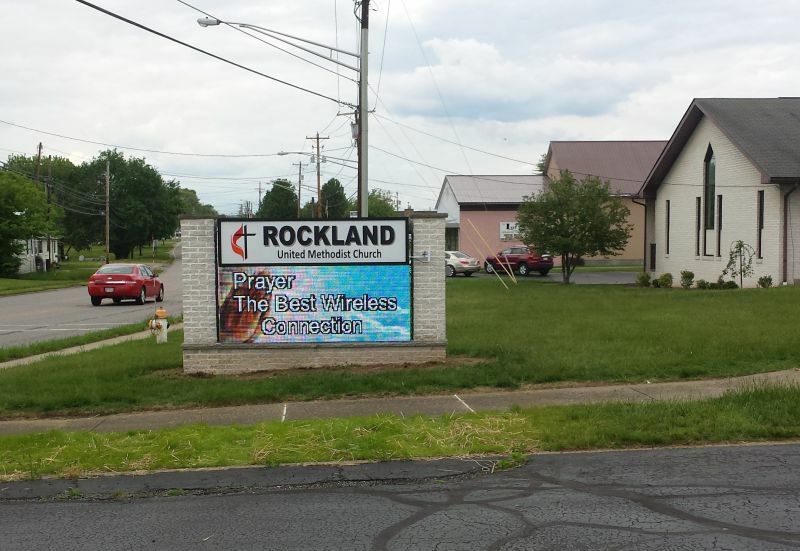 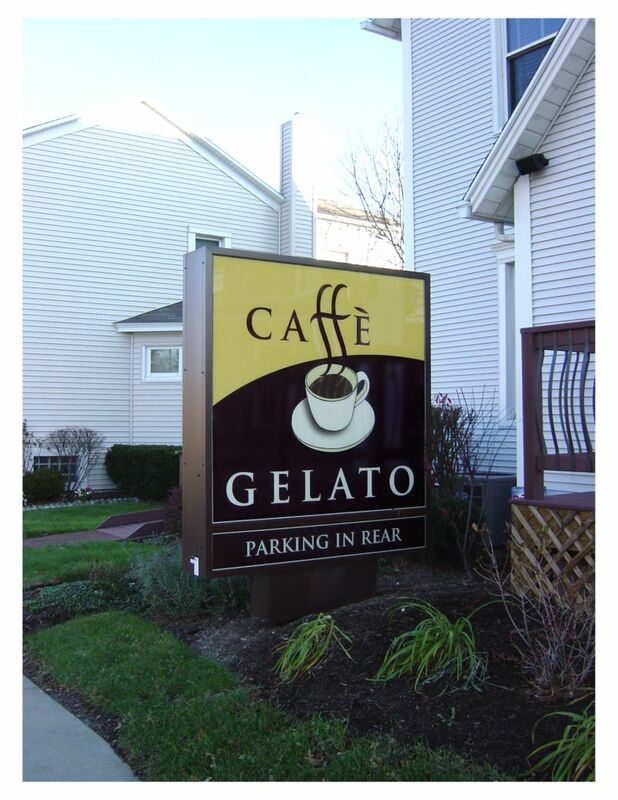 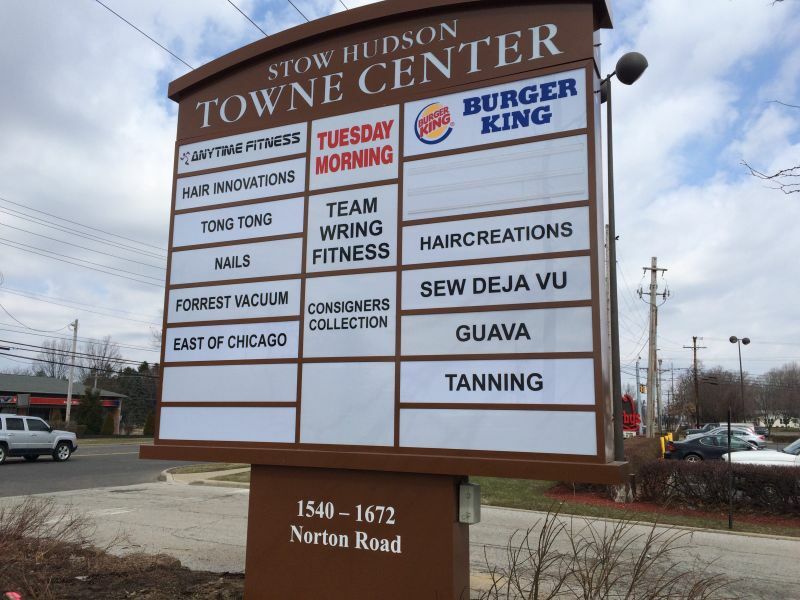 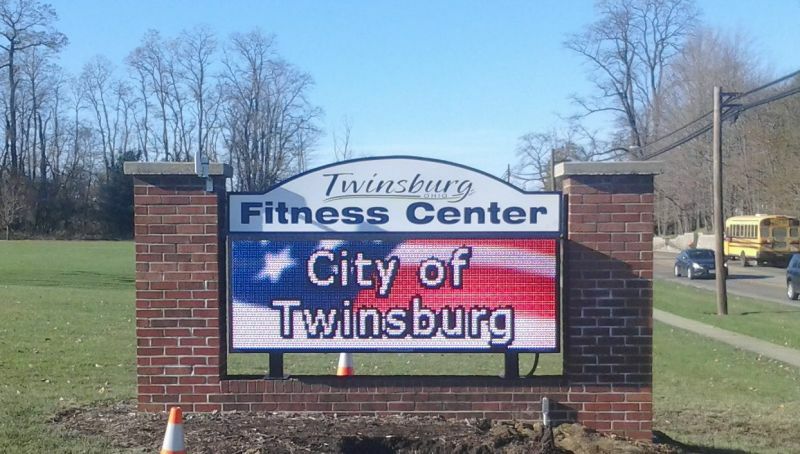 Are you trying to decide if an internally or externally-illuminated monument sign is best for you? 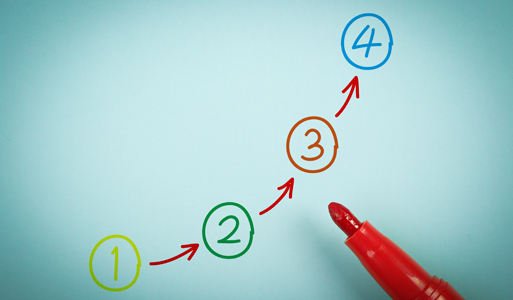 Step by step, Akers Signs will guide you through this process. 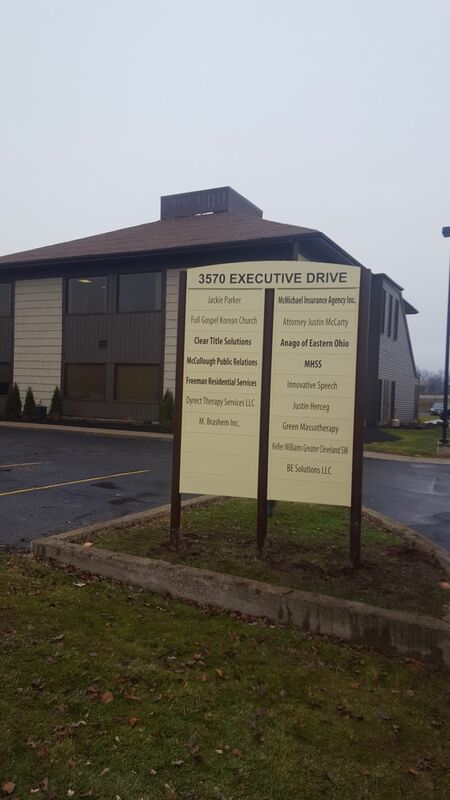 If this is a single unit or multi-tenant sign, we’ll help you determine the most efficient way to move forward. 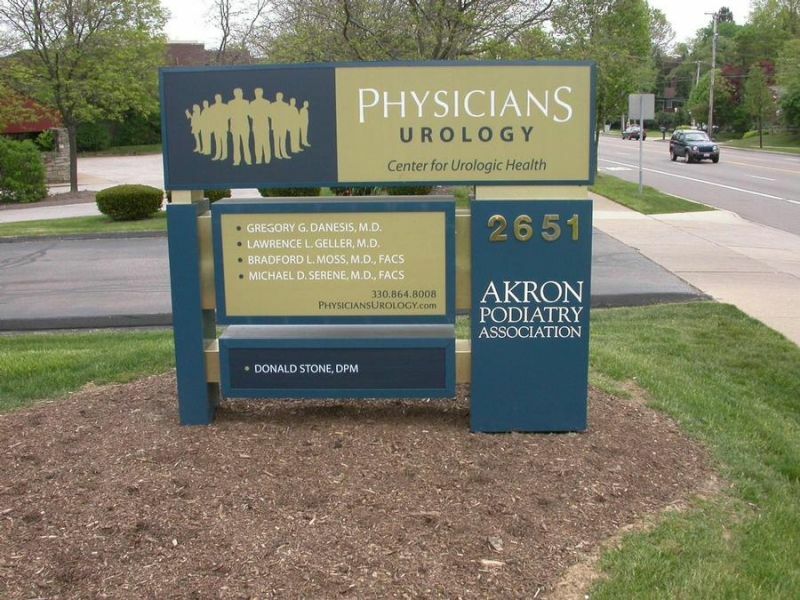 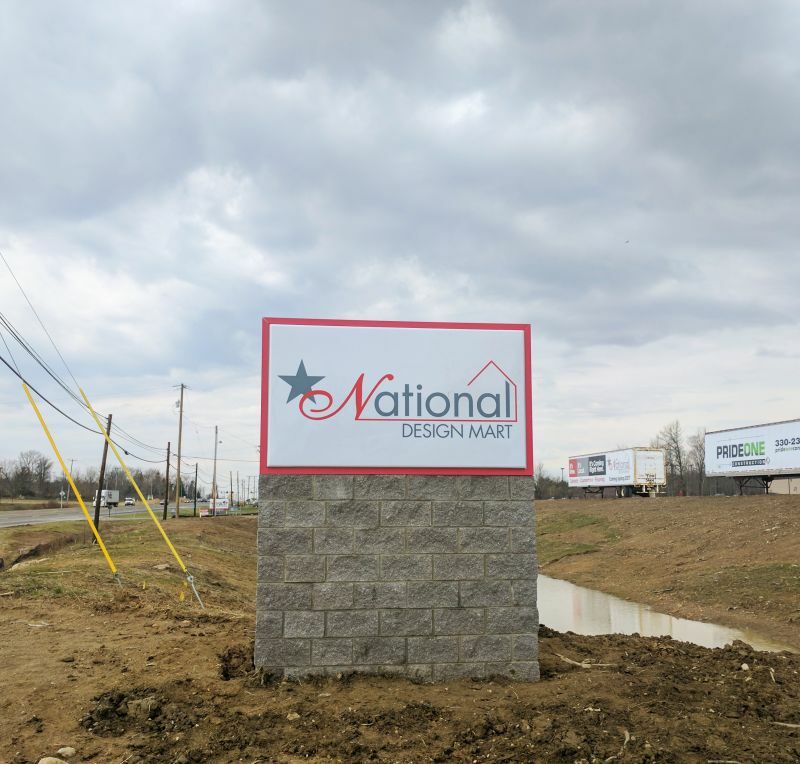 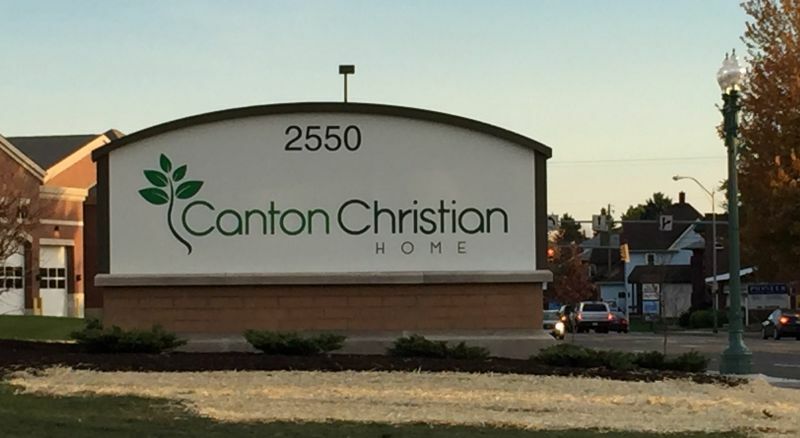 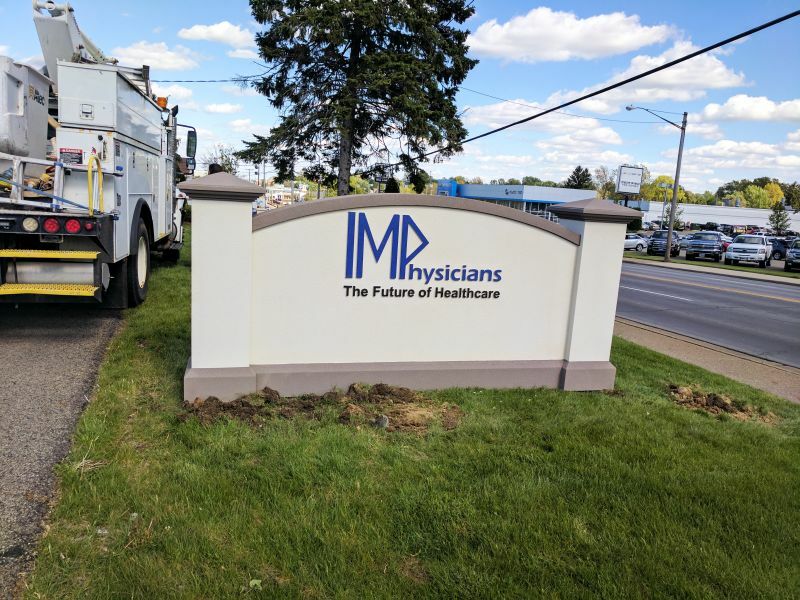 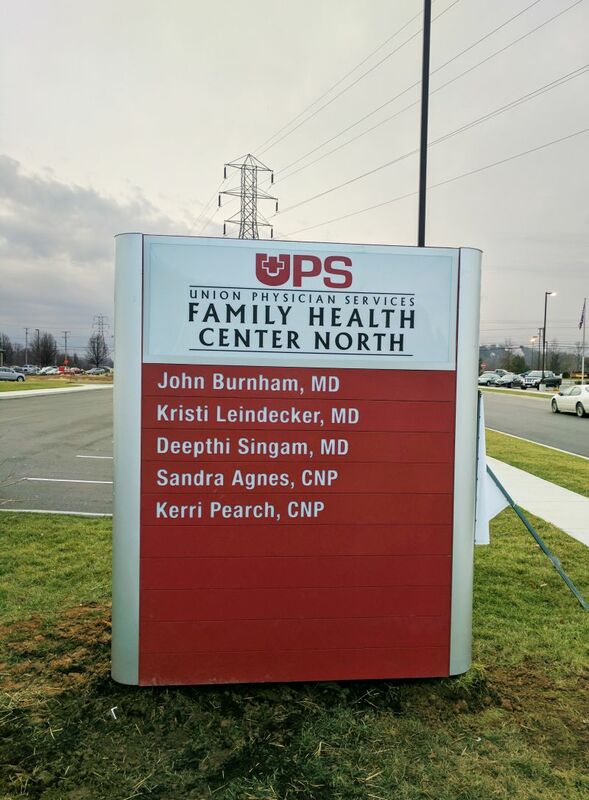 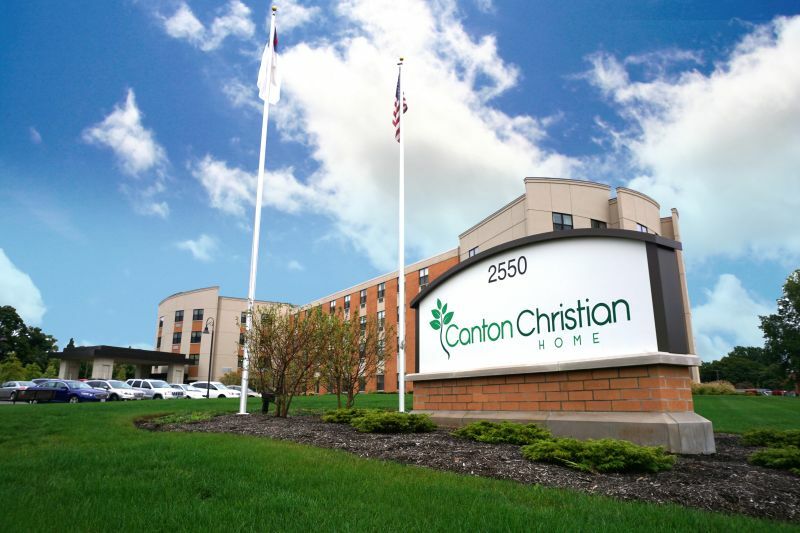 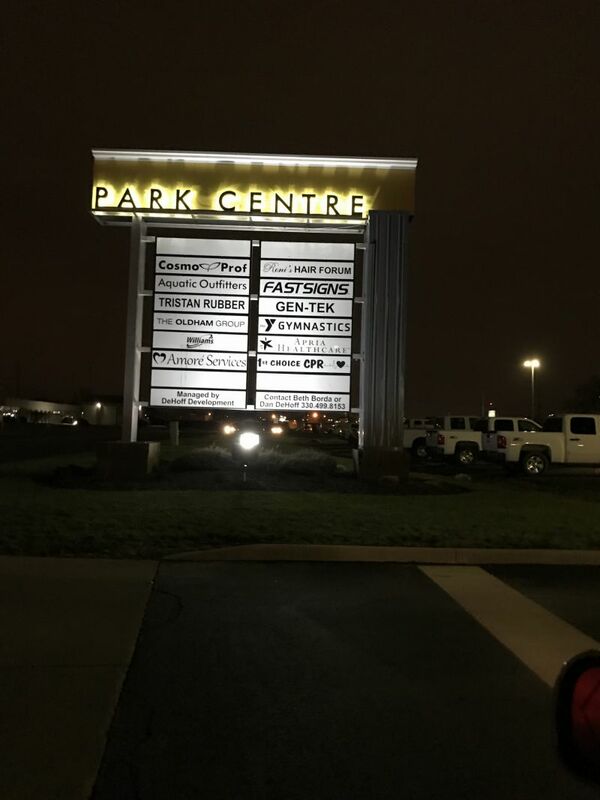 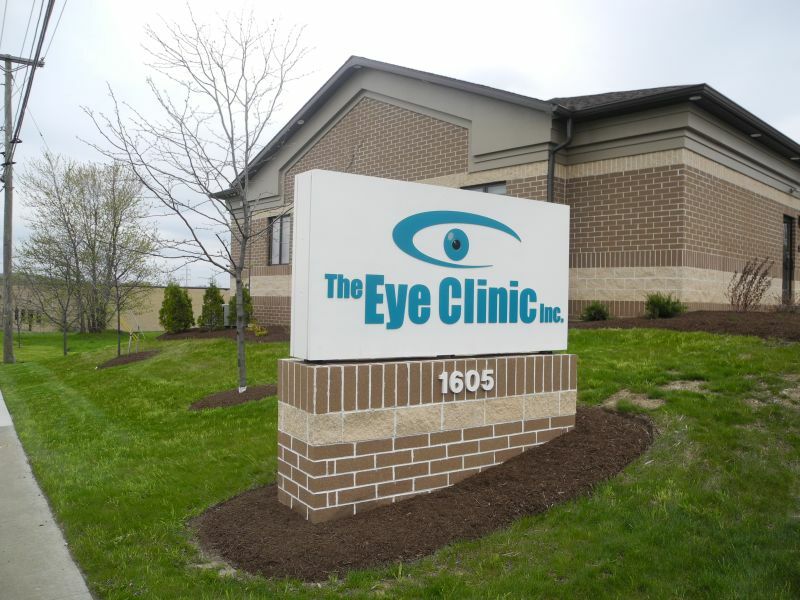 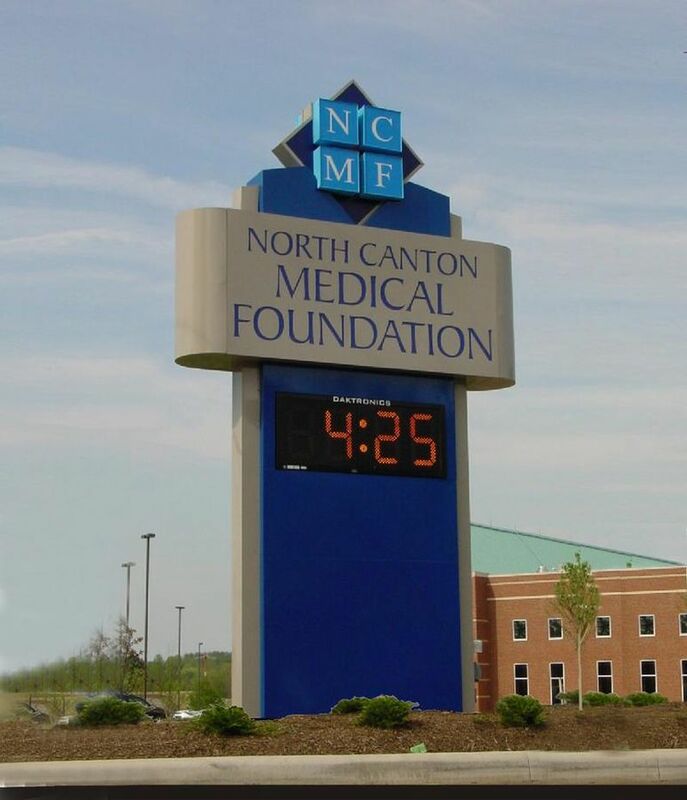 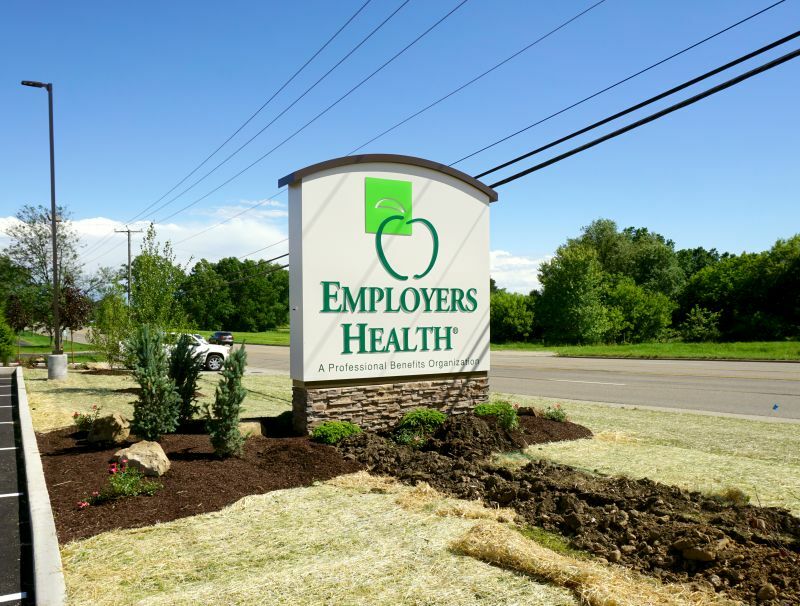 As leading producers of monument signs, we have produced signage for medical and legal professionals, office complexes, and residential and industrial entryways. 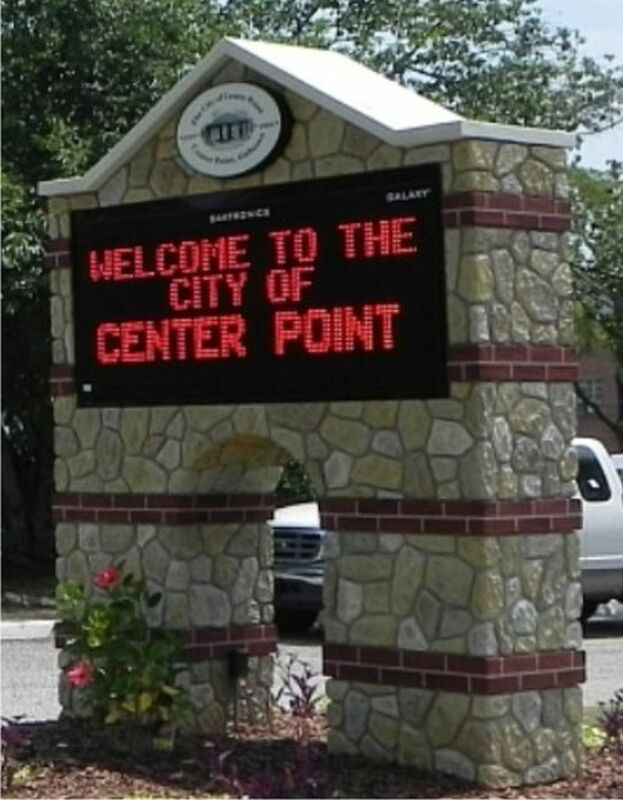 Additionally, against a competitive field of sign professionals—Akers Signs was honored to be selected to produce and install our distinctive monument signage for Jekyll Island, Georgia. 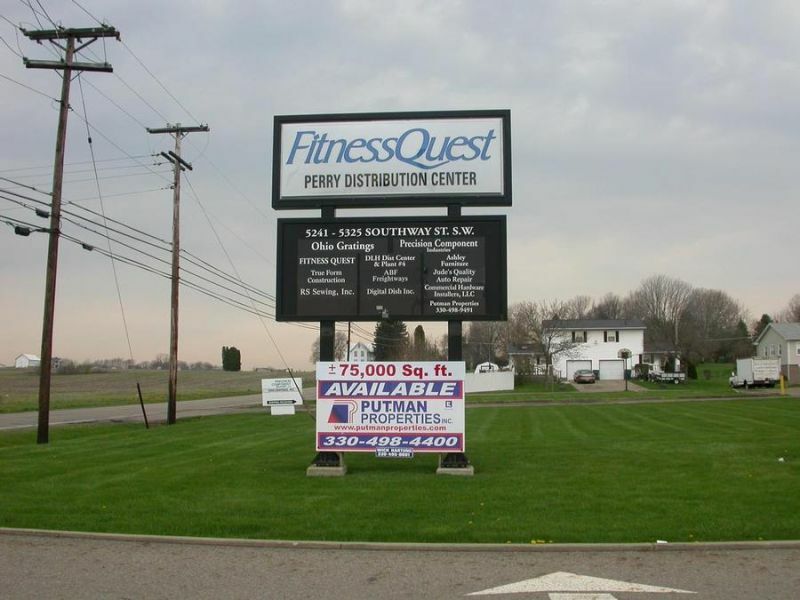 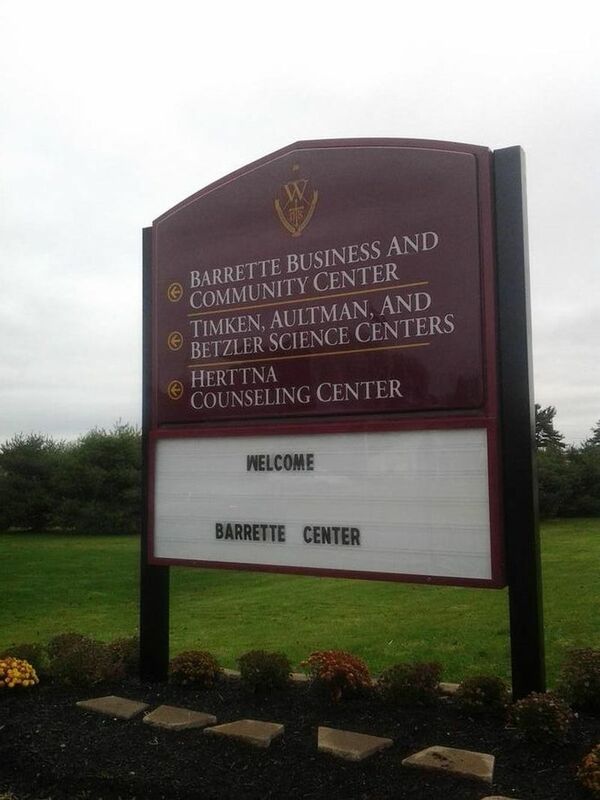 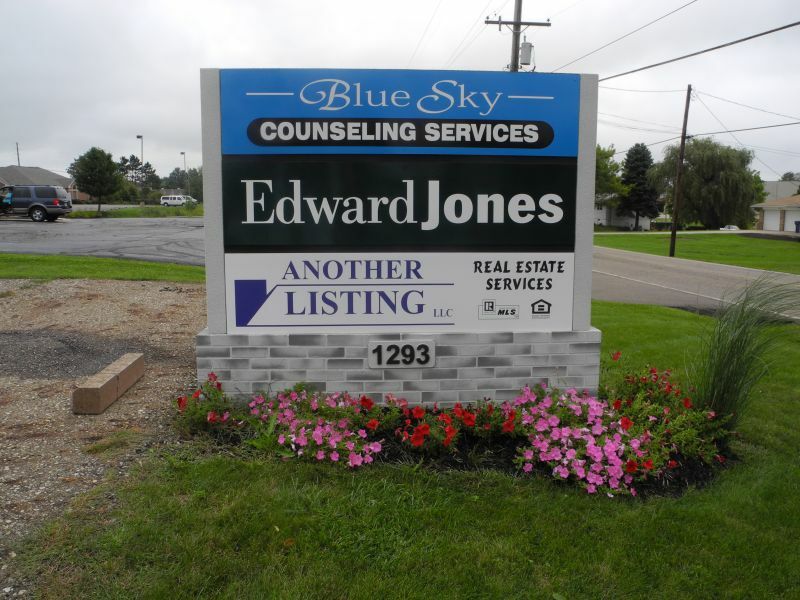 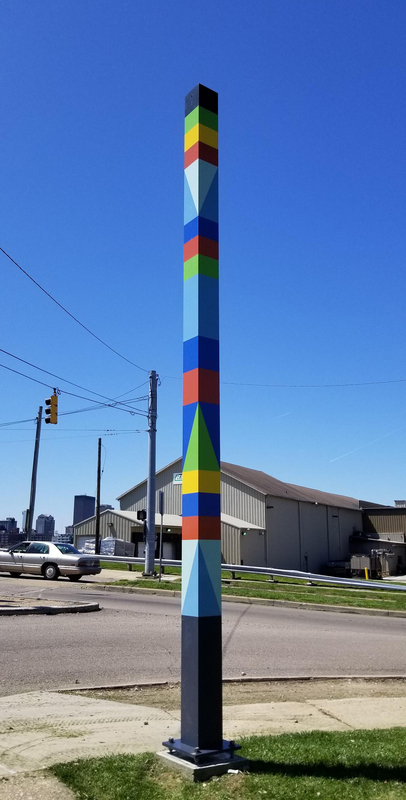 Contact us We’ll be happy to show you why Akers’ monument signs sets the standard for quality and value in Northeast Ohio.